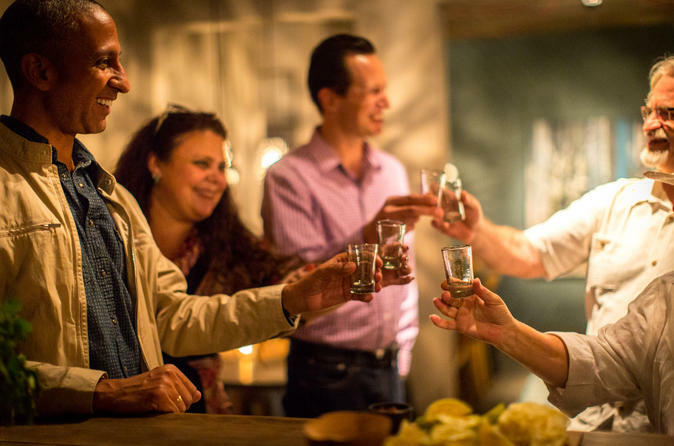 This small group, 3-hour culinary and walking tour features five food tasting locations carefully chosen to highlight some of the award-winning restaurants in San Miguel de Allende. 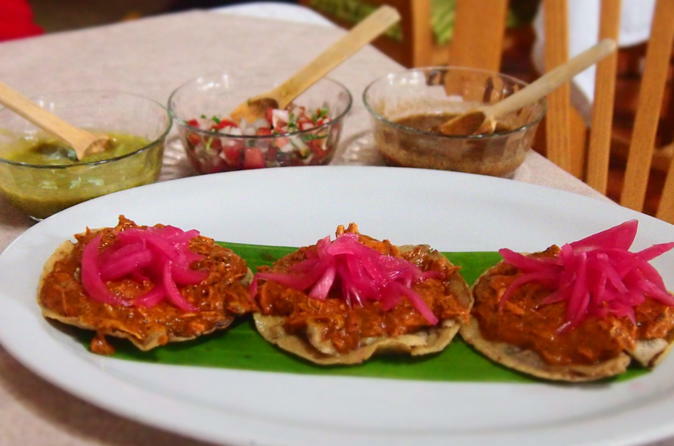 Enough for a satisfying dinner, you will enjoy a delicious five-course meal as you stroll and explore the sights and sounds of the historic Centro district of San Miguel de Allende. 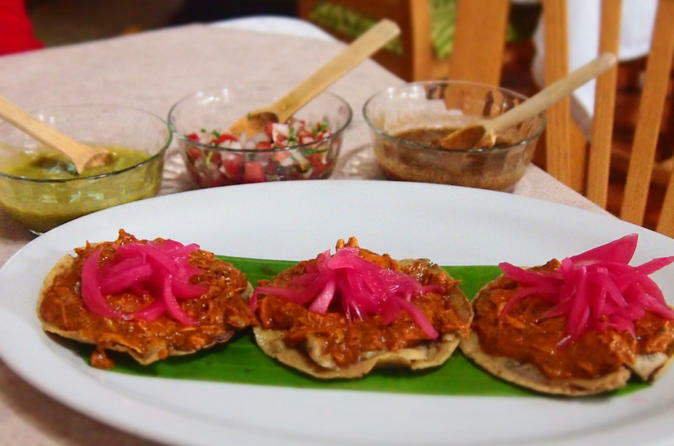 Learn about the award-winning chefs and their inspirations using ingredients from locally sourced vendors, all served with a side of Mexico’s culinary traditions. Half-day horseback excursion takes a total of 5 hours to-and-from San Miguel, and includes transportation, comprehensive instruction, riding lesson, 2.5-hours of riding time plus rest stops, and one delicious ranch style meal prepared right after the ride, at one of the casitas, back at the homestead. All of our horseback adventures are suitable for kids as young as 2 years of age, and our eldest guests have been 84 years young! 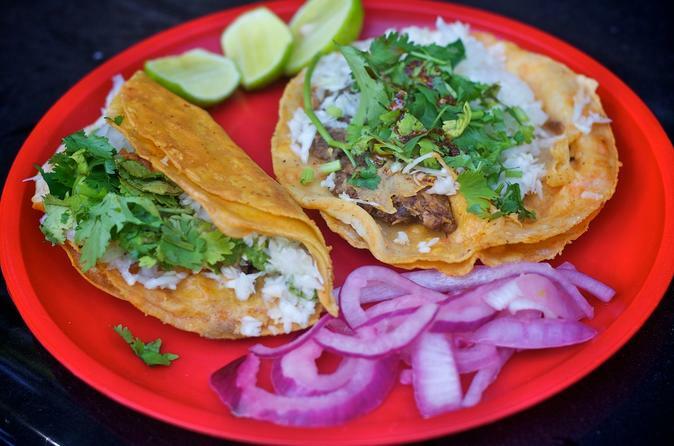 This 3-hour walking tour takes you into the heart of two most important gifts to the world, Tacos and Tequila. Along the way you will enjoy a sampling of mouth-watering food at family-owned restaurants and stands. Learn how the spirits are made, often in the same manner today as was done hundreds of years ago, their rise in popularity, and ways to incorporate them in your favorite drinks and recipes. You'll not only satisfy your stomach but quench your thirst for knowledge while sipping on delicious drinks and savoring tasty bites. 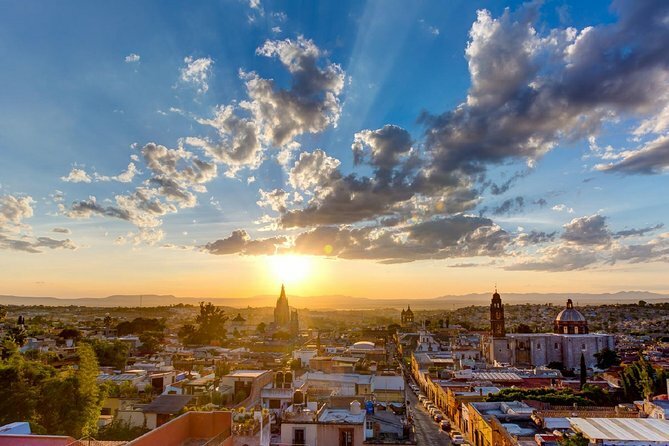 Your guide will help you not only navigate through Mexico's indigenous spirits but San Miguel as as he points out some of the great sights and must-sees of San Miguel de Allende. 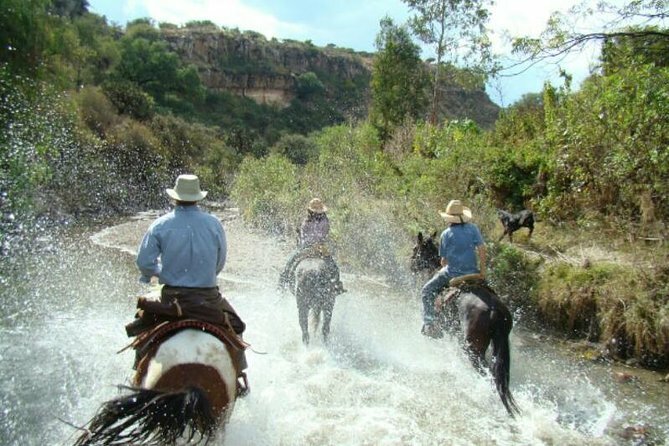 Explore trail riding on "Ejido de Boca de la Canada” that’s only 13 miles from San Miguel de Allende. 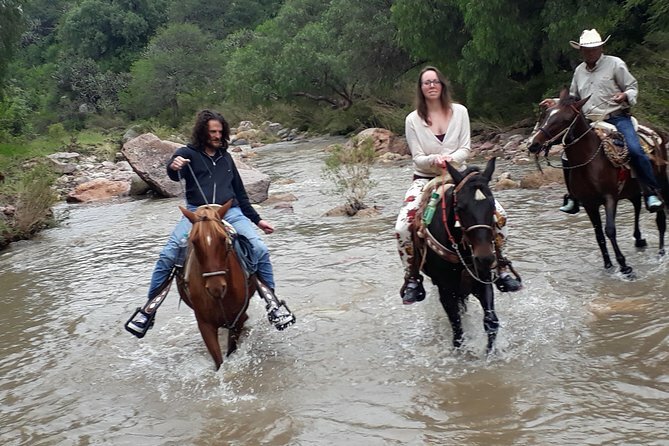 Small - group tours (15 people maximum) experiencing half a day riding for 2.5 hours depending on your pace through the Rio de Virgen, up alongside the famous Canada de la Virgen and back down on different trails through the countryside with spectacular views. Personalize your trail ride at a leisurely pace or to enjoy trotting, cantering or galloping. 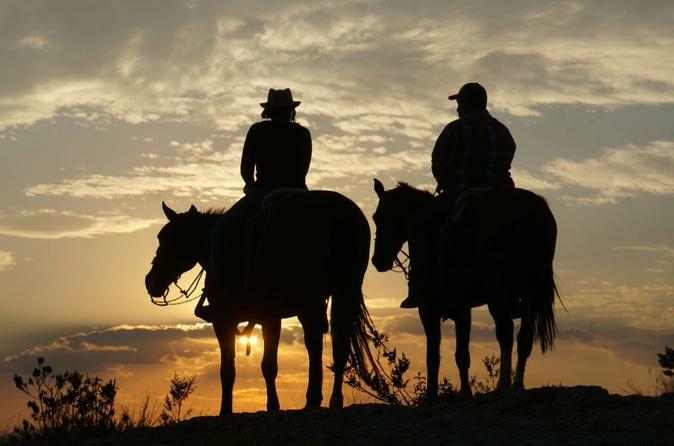 Customize your trail riding in the morning or see (other tour option) for a late afternoon "Sunset" trail ride. 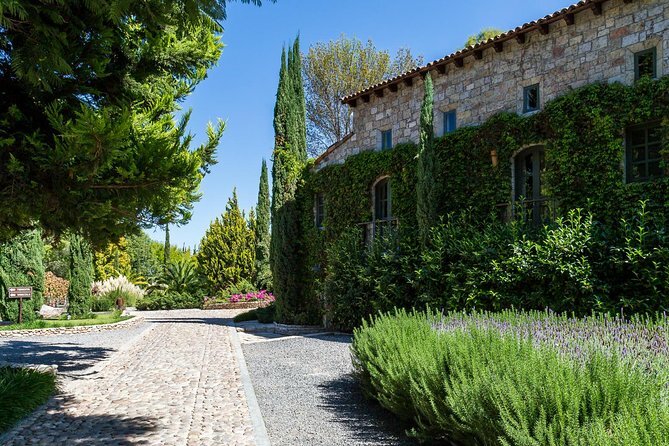 Block up to 5 hours to and from San Miguel de Allende! Pick you up door to door up to 8 riders gratis in a private luxurious suburban and take your photos gratis as well. 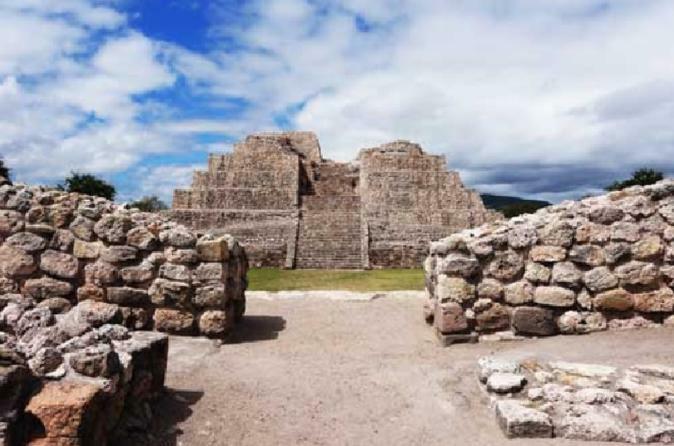 The Cañada de la Virgen Archaeological Zone is one of Mexico’s best-kept secrets. Your archaeologist guide, Albert Coffee, will give you an entertaining and fascinating introduction to the pre-Hispanic history of Mexico. 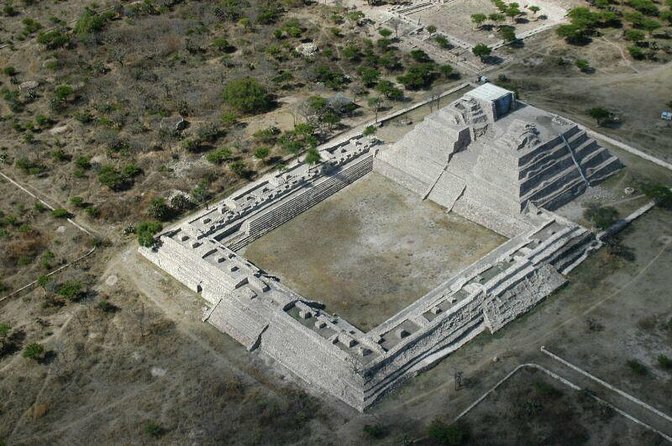 The site is a true testament to the mathematical, astronomical and architectural genius acquired over thousands of years by its builders and their ancestors. 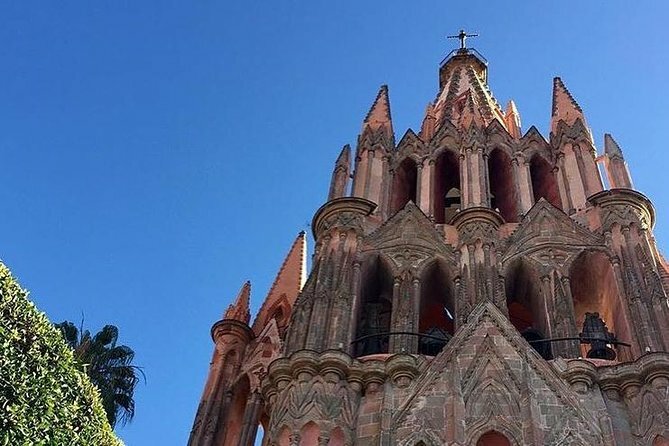 This is a tour not to be missed while you are in San Miguel de Allende and includes transport, entrance fees and a knowledgeable guide. Fly more than 150 meters high above the Red-tailed Hawk canyon and feel the adrenaline rush when you visit Parque de Aventuras San Miguel. 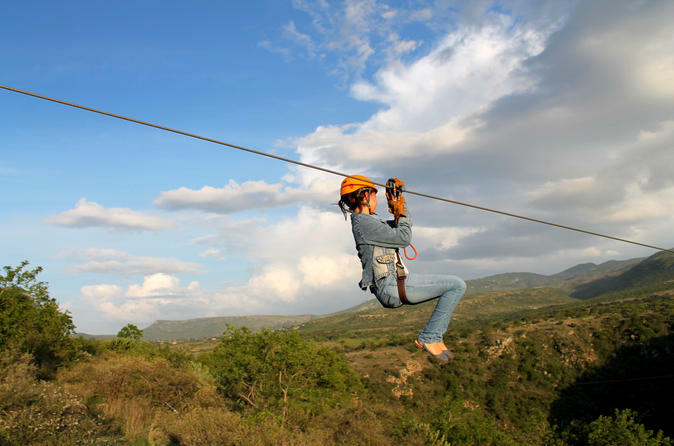 On this tour, you will cover 1,500 meters of adrenaline divided into 7 zipline platforms plus one hanging bridge. 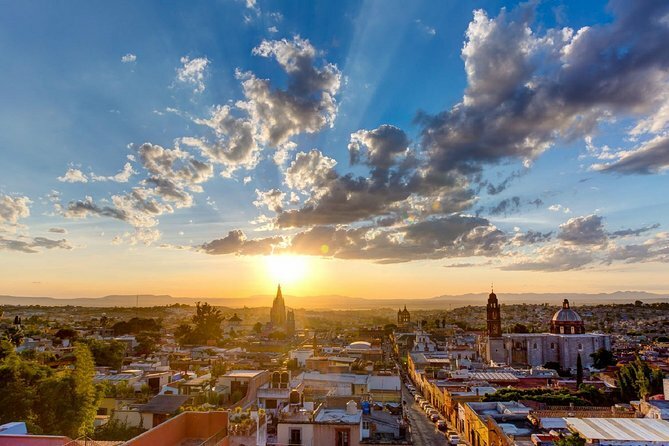 This is an opportunity you can't miss while in San Miguel de Allende. 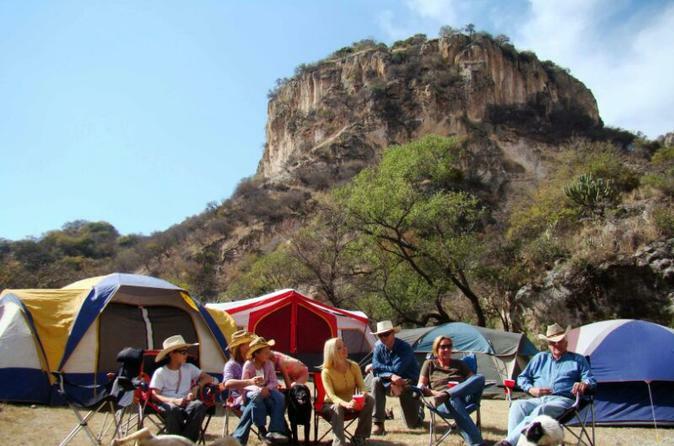 Customize two days of trail riding on "Ejido de Boca de la Canada" camping at 6,700 feet for the spectacular views. Personalize a 2.5 hour sunset tour riding through the Rio de Virgen and up alongside the famous Canada de la Virgen canyon and countryside. 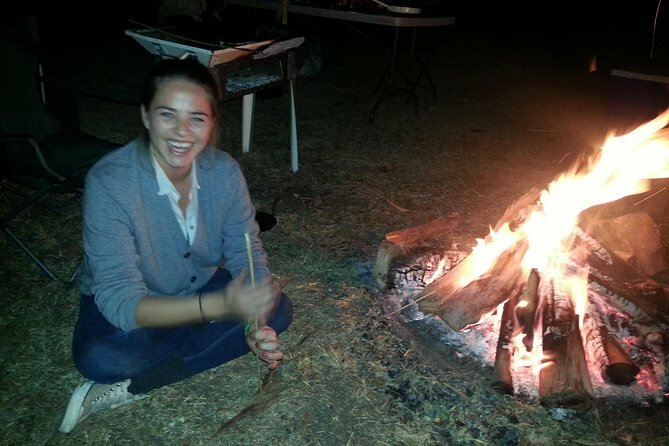 The cowboys setup your tents, prepare your BBQ dinner and bonfire afterwards with “Smores”. Wake-up to a ranch style breakfast and coffee before adventuring out for a crisp morning 2.5 hour trail ride crossing more rivers and galloping in open country fields. Finish your trail ride returning directly back to the ranch! Minimum of two riders and pickup/drop-off door to door up to 8 riders gratis and take your photos gratis as well. wine tasting with food pairing at each of the vineyards. Perfect for wine lovers and those who wish to learn to better appreciate them. Perhaps the most unique and romantic way to experience San Miguel de Allende is by horseback. To explore a 450 year old colonial town on the back of a horse instantly transports you far back to times of old. A walk through the historic downtown area of San Miguel that will show you the architecture, history and culture of this beautiful town. We’ll visit churches and historic landmarks where we’ll learn everything about the founding and colonial past of this unforgettable destination. This is the most complete way to experience the canyon both by day and night. 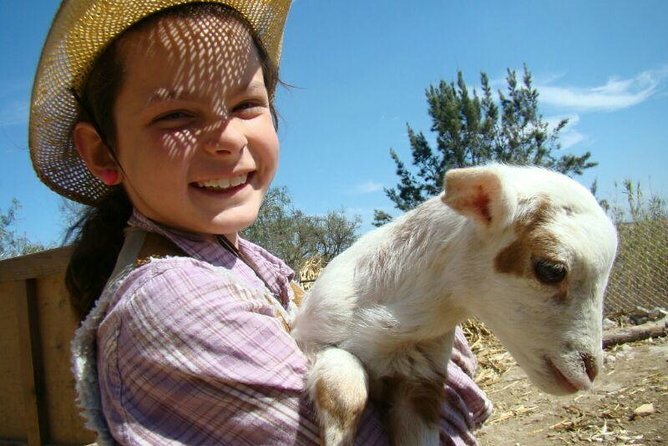 It includes the visit to the ranch, milking and cheese-making, the horseback riding excursion and free time to explore the canyon as in the half-day and full day rides, but also swimming, cattle-herding, roping lessons and night and early morning rides. This is a fun-filled full-day family adventure. Apart from the spectacular horseback riding, you will have the opportunity to explore Coyote Canyon and its surrounding region much more extensively. Search for eggs, help make handmade tortillas, and enjoy a delicious Ranch-Style breakfast. Meet the animals at the farm before beginning the riding part of this great adventure. The horseback riding portion of this excursion gives you an opportunity to explore deeper in the canyon. Minimum of 2 people Per Booking is Required.